For the tenth year, we shall be assisting the organisers with stewarding this sporting event over the weekend of July 27/28 in return for a donation to our charity funds. Members of The Rotary Club of Wilton will be stewarding the event on both days. Olympic silver medallist William Fox-Pitt, who regularly attends the trials has said "the Wilton Horse Trials is a very friendly and professional event. It is very good for us riders. "Firstly, for the riders to try out our younger horses and educate them. It's also good for the older horses too. We can take them to the trials to help build them up and prepare them for the rest of the season. The event is in one of the best settings in the country. "There is a terrific feel at Wilton for the riders, spectators, horses and sponsors. The ground is also very good - even in the heat of summer." The traditional parkland venue of Wilton House is home to Honorary Wilton Rotarian, the Earl and his wife the Countess of Pembroke, and provides a beautiful backdrop to the event. The best riders are usually in attendance. 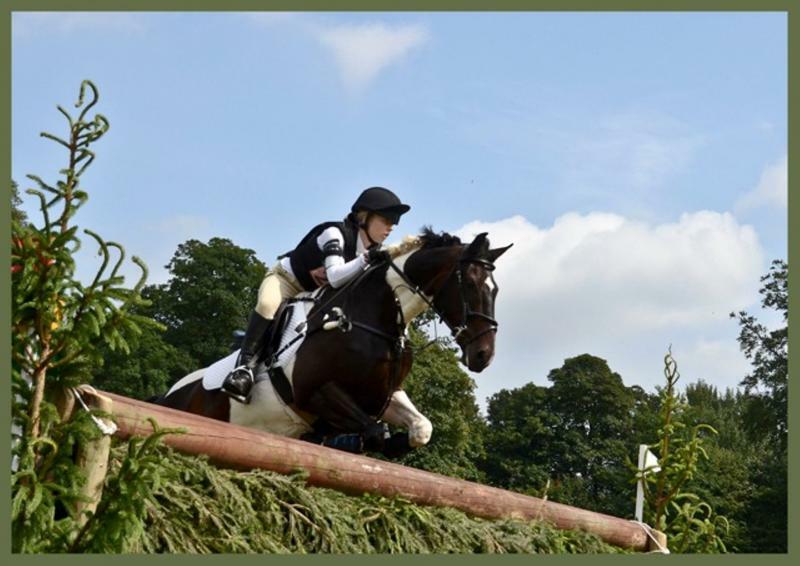 "Because of its position in the equestrian calendar The Wilton Horse Trials usually attract a large number of top international riders such as William Fox-Pitt, Zara Phillips and Mary King."